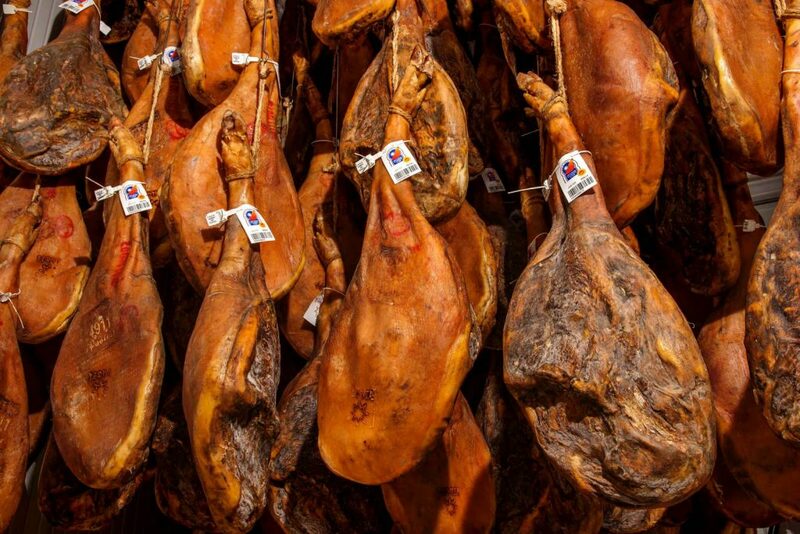 HomeJamón DOP Teruel“Denomination of Origin” products, why they make a difference. “Denomination of Origin” products, why they make a difference. All foods that we consume have a history in behind, the way they are made, the place, the weather, etc. The Denominations of Origin that exist in Spain and in Europe are an indicative of high quality which we should put in value at the time of taking these products home. Spain and its people are beginning to take care of and enhance their products with Denomination of Origin. In our continuous trips we have perceived that France and Italy enhance their products with Denomination of Origin in the different areas of the country, for local consumption and for “tourists”, creating a very strong link “person – product” which helps to develop those areas. We must not forget that many of the Denominations of Origin that exist today were created for the development of rural areas as is the example of Teruel. A Denomination of Origin recognizes a differentiated quality due to its own characteristics; and the environment in which it is found, the raw materials which the products are made, and the influence of the human factor in the elaboration of the products; this would be the “definition” of a “DO”. We are talking about the Denomination of Origin “Jamón de Teruel” that, as many will know, was the first DOP. in Spain as far as ham is concerned; it would be the third in the world behind DOP San Daniele and DOP Parma; behind would come DOP Guijuelo, DOP Dehesa de Extremadura, DOP Jabugo and DOP the Pedroches. Rage: Duroc (50% min) fed by wheat and barley from the province of Teruel. Animal slaughter in our Rubielos de Mora slaughterhouse, with a minimum thickness of bacon in the 16mm ham. Content in sea salt: 0.65 and 0.72 g / day of salting. This is how we get a ham with a low content of sea salt with a sweet taste. Ingredients: DOP. Teruel ham and sea salt. Jamones Pastor is the only DOP. Teruel Ham made exclusively with sea salt. Drying process made it in our natural dryer at 929m, without forced the “sweating” of the ham through artificial processes. Cured over 24 months on hams between 7.5 to 9 Kg, over 30 months for hams over 9 Kg. 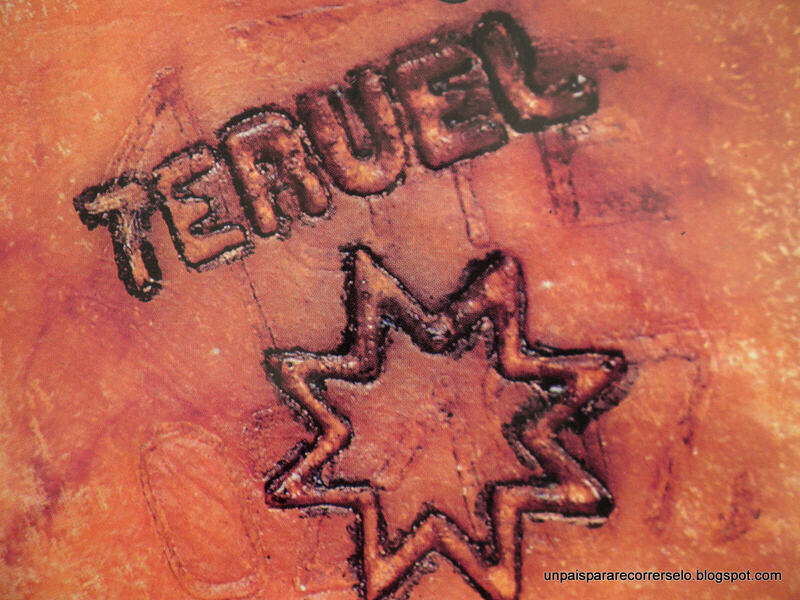 Finally indicate that all Teruel ham that is in the market must be marked on fire the 8-pointed star along with the word Teruel, as well as a numbered white vitola on the hoof with the label “Jamón de Teruel”; in the case of sliced, they should carry a small label also with the logo Ham of Teruel. Artisanal sausage, our best supporting actor.